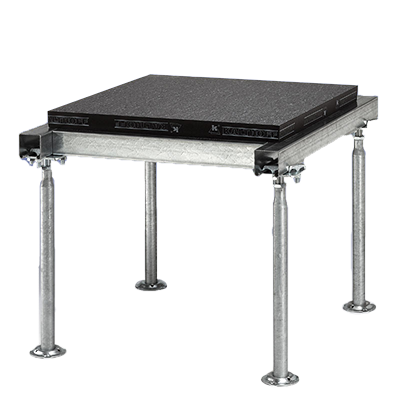 KS jackscrews enable machines, equipment, base frames and racks to be set up and levelled easily, safely and precisely on the subfloor foundation or raised floor substructure. 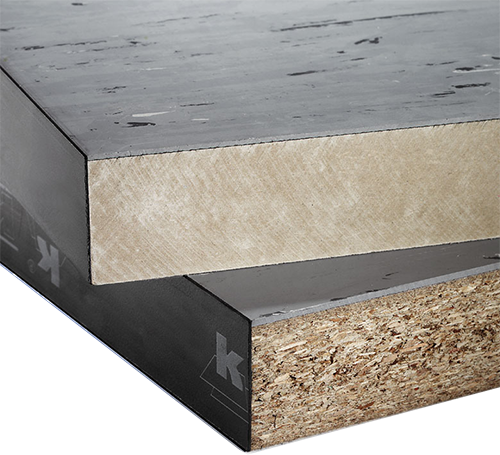 KS jackscrews are placed between the subfloor foundation and the machine base plate or base frame. Once the jackscrews have been fitted, adjustments to the required height can be made to the levelling spindles using a wrench. Constant crane access is not required when using KS jackscrews. 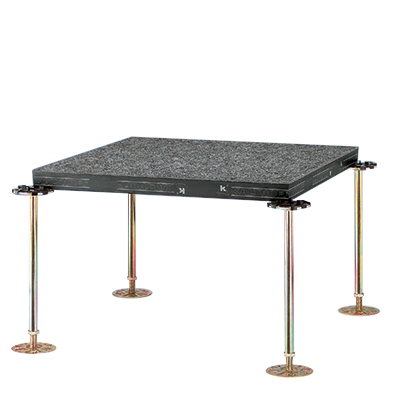 After the jackscrews have been fitted, they are set in concrete together with the machine base plate or base frame. 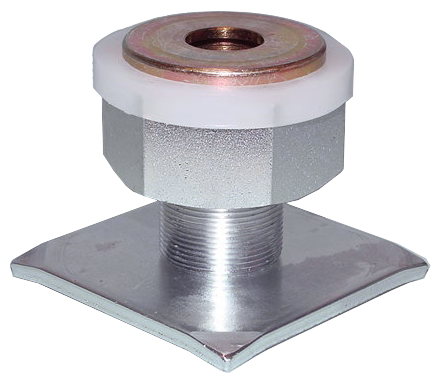 KS jackscrews can also be used to lift equipment where cranes or other lifting devices cannot be used due to lack of space. 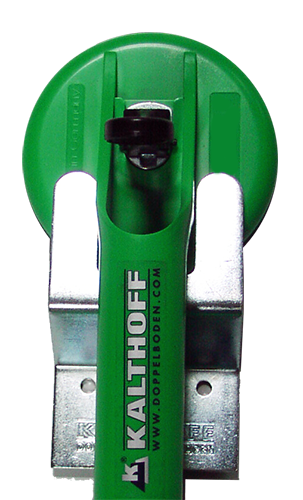 DO YOU WANT TO KNOW MORE ABOUT OUR JACKSCREWS?